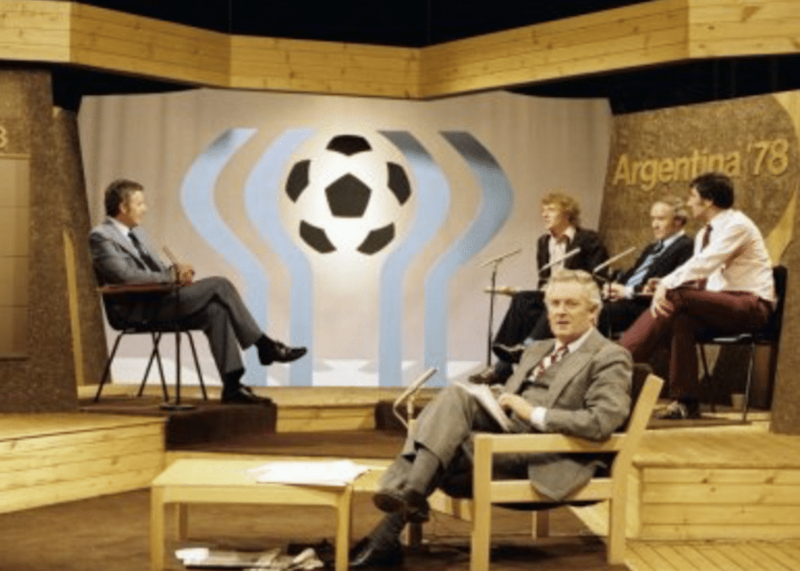 Eamon Dunphy was, for 40 years, a staple on Irish television – and he was at various stages a fresh new voice, a lone voice, an elder statesman, and Public Enemy Number One. 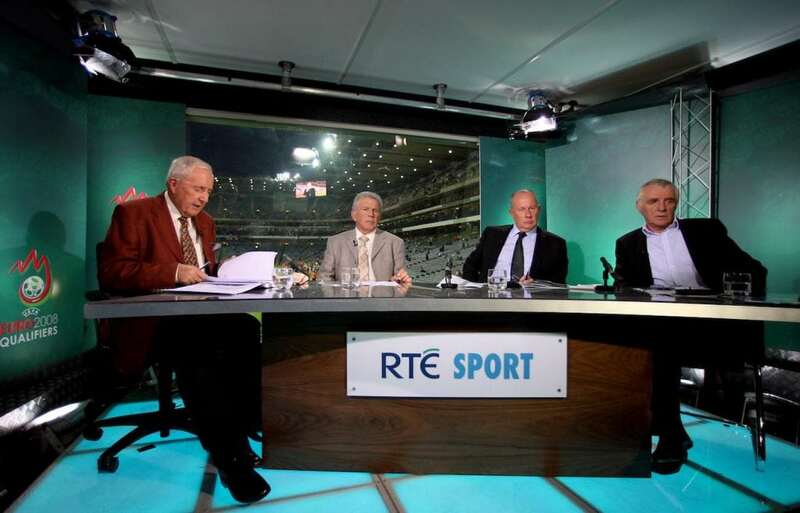 Today he is in studio with us for his first in-depth broadcast interview since his retirement from RTE television, a retirement that wasn’t marked, as Bill O’Herlihy’s and John Giles’ final appearances were, by a farewell message and an assorted greatest hits collection. 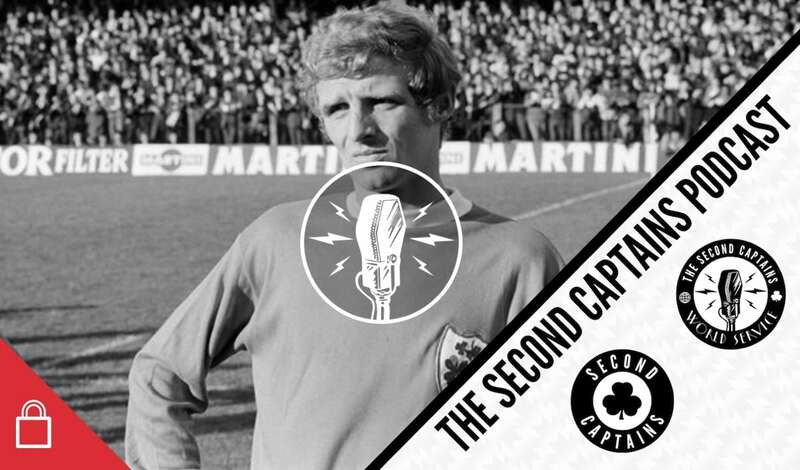 We discuss Eamon Dunphy’s TV punditry career, as he steps away from RTE. How brave was he, has he a point about the keyboard warriors, and has the pundit’s power waned? 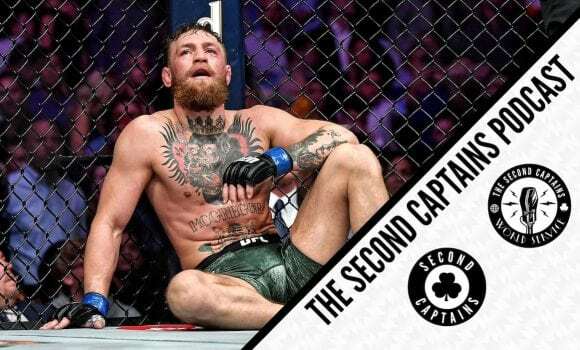 We talk about the circumstances around that departure, his views on the changing culture in journalism, and the difference between criticism, controversy and entertainment. 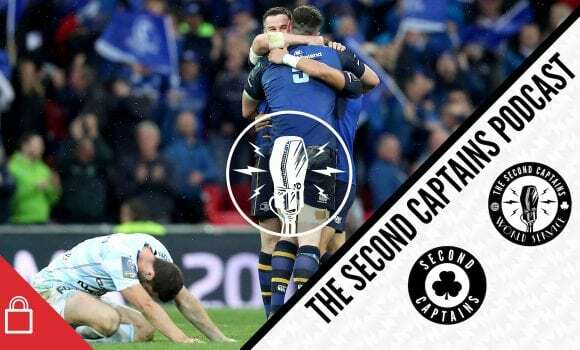 He explains how his views on Roy Keane and John Delaney have changed over the years, why he enjoys now being his own boss, and he reminds us that, with tongue firmly in cheek, “it’s showbiz, baby”.